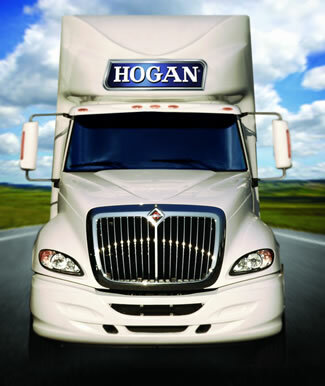 Hogan understands transportation. Since 1918, we’ve delivered quantifiable value to our clients by providing excellent service and innovative solutions. We’re proud of our reputation in the industry, and even more proud of the incredible customer loyalty we have earned with our customer/partners. And while we’ve grown to become one of the largest truck leasing companies in the US, our goal is not to be the biggest, but to be the best. 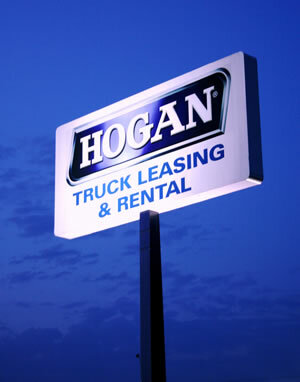 Contact a Hogan FULL SERVICE LEASING representative today.